What’s is the Borderlands 3 pre order bonus and what extra goodies do you get with the special editions of the game? 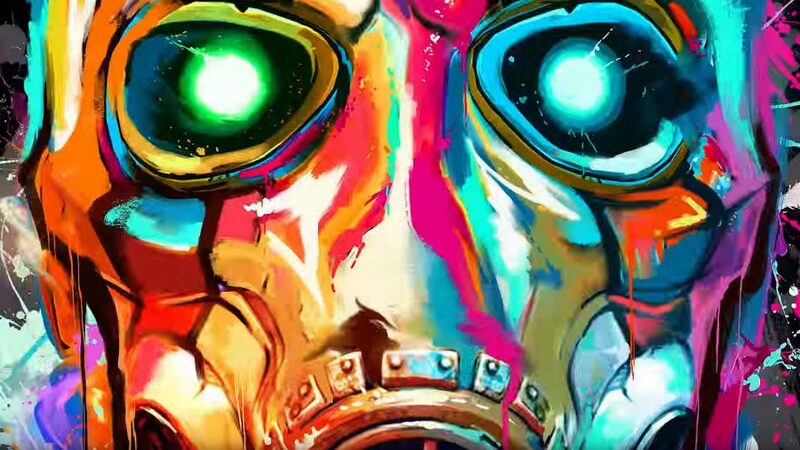 After seven years of silence (save for Randy Pitchford’s tweeting) Borderlands 3 is finally coming, and soon. So soon in fact that 2K and Gearbox have released the various Borderlands 3 pre order bonuses, special editions, and extravagant collector’s edition of the upcoming looter shooter. So far we have full details on the Borderlands 3 standard version, the pre-order bonus, the Deluxe Edition, Super Deluxe Edition, and Borderlands 3 Diamond Loot Chest Collector’s Edition. It’s worth noting that the Borderlands 3 pre-order bonus extends to all versions of the game, so you don’t need to worry about that when it comes to making your pre-order decisions. Some of these editions are also being sold exclusively through different retailers, so you won’t be able to grab all of these editions from Amazon. The Borderlands 3 standard edition will only include the base game, so no fun extras if that’s the version you opt for. As for the rest of the editions, here’s what comes with the different Borderlands 3 special editions. If you order Borderlands 3 before its release date then you’ll also gain access to the ‘gold weapon skins & weapon trinket’ pack. Again, you’ll get this for pre-ordering any version of the game, so this applies for every edition below provided you order those before September 13, 2019. And there you have it: all the pre-order bonuses and collectible gubbins from the various Borderlands 3 special editions.